Nowhere in the West Peachtree Corridor is there a place like the Artmore Hotel in Midtown Atlanta. An independent boutique hotel, the Artmore merges warmth, intimacy and subtle sophistication with an immersion into Atlanta’s artistic community. Beyond a beautifully restored Spanish Mediterranean façade dating back to 1924, guests will find an ideal balance of historic character and boutique style. Special events, meetings, weddings and staycations are personally tailored to each guest’s needs through genuine service. Once inside our doors, urban bustle fades to a memory with enticing light fare and signature cocktails at the Studio Bar & Cocktail Garden and the Courtyard offers a tranquil oasis at the center of the hotel. 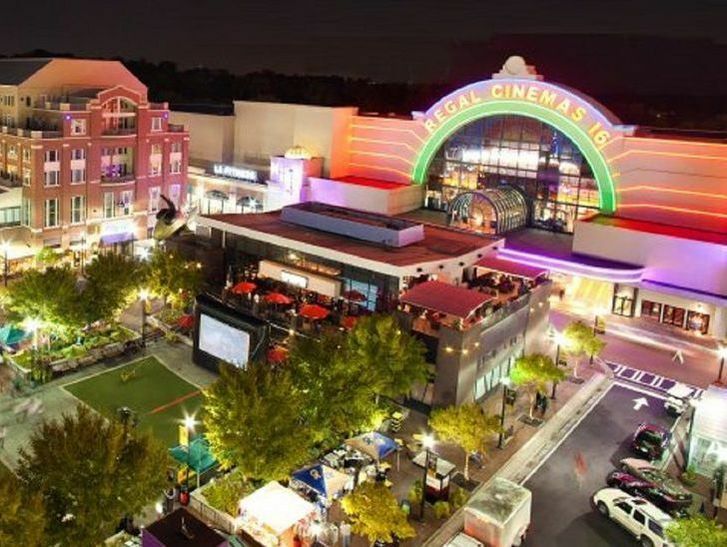 Travelers seek the Artmore for its convenient location in the heart of the Cultural Arts District, moments from Atlanta’s premier shopping, dining and attractions such as the Georgia Aquarium, the High Museum, the Alliance Theater and the Atlanta Symphony Orchestra. 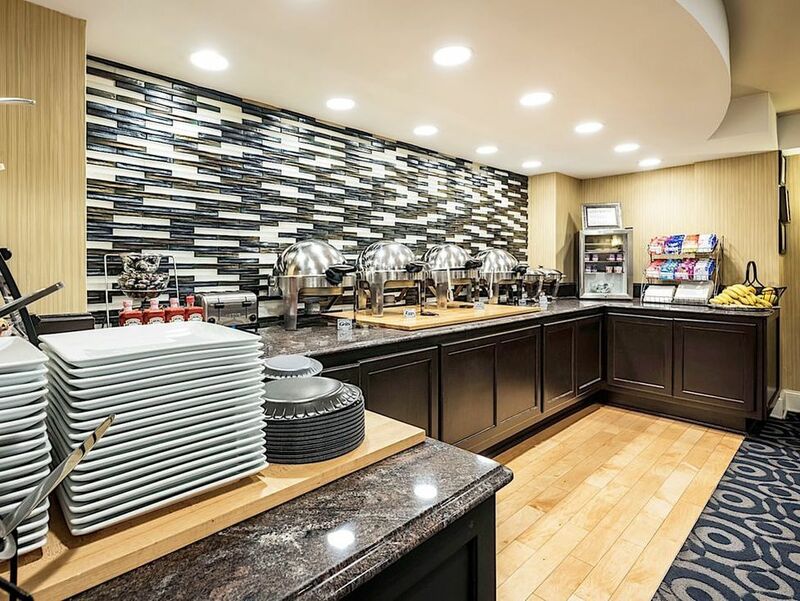 The Artmore Hotel Atlanta - landmark hospitality in a vibrant Midtown setting. Our Executive King Room has been designed to serve as an affordable, upscale getaway perfectly situated to take advantage of the Midtown Atlanta’s myriad arts venues, shopping destinations and dining spots. The Artmore Bed and Breakfast Package includes a room and breakfast for two guests at the Artmore’s Gallery Café. The Artmore Eat, Sleep, & Park Package includes room and breakfast for two guests at the Artmore’s Gallery Café and parking for one vehicle.